5 X-Men stories that need to be made into movies – AiPT! Here are the X-Men stories that have to be made into movies ASAP. Since their debut in 1963, the X-Men have sworn to protect a world that hates and fears them, but here at AiPT! we’ve got nothing but love for Marvel’s mighty mutants! To celebrate the long-awaited return of Uncanny X-Men, AiPT! brings you UNCANNY X-MONTH: 30 days of original X-Men content. Hope you survive the experience… The X-Men have a long and storied history. As a result, some of the greatest comic book tales of all time have unfolded in the pages of various X-series. Several of these beloved stories have even made it to the big screen. 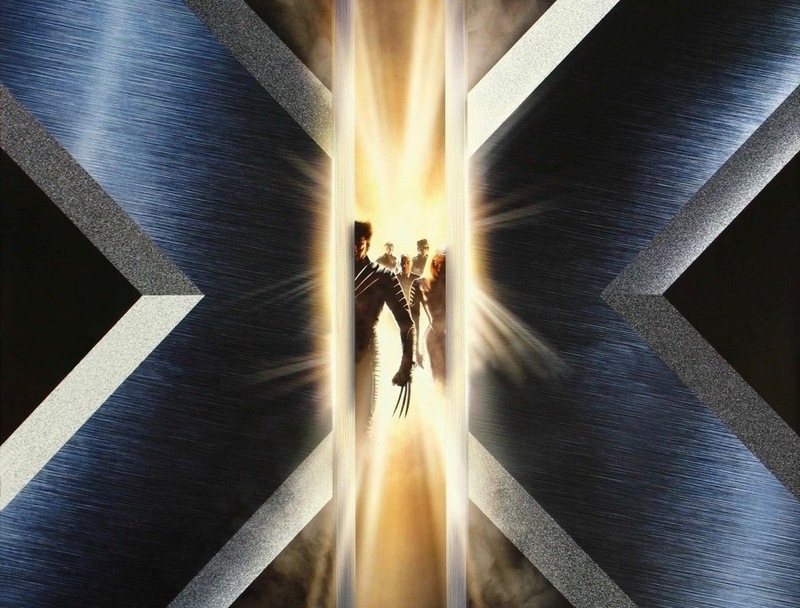 Sure, the film adaptations may have been hit-or-miss, but that doesn’t stop X-Fans from craving more silver screen adventures starring their favorite mutant superheroes, whether in the Fox movie continuity or Marvel Studios’ blockbuster cinematic universe. Here are a few X-Men stories from the comics that I think should be turned into movies ASAP! Not every superhero story is bright and ends on a happy note, which Avengers: Infinity War showed us. This is not to say a possible X-Men franchise should follow the DC Extended Universe’s edgy look, but “Mutant Massacre,” one of the darkest X-Men storylines, would make a great movie. It introduces some powerful enemies in the form of the murderous Marauders, who are hell-bent on wiping out the sewer-dwelling Morlocks. The tragic story would fit perfectly with the almost horror-themed X-Men films on the way, such as Dark Phoenix and The New Mutants. And, Thor makes an appearance, which works perfectly if we’re in the MCU. Should Fox’s X-Men continuity continue, this one’s a no-brainer follow-up to Dark Phoenix. “Inferno” focuses on the demonic corruption of Madelyne Pryor, a clone of Jean Grey created by Mister Sinister. In the event that Jean dies at the end of Dark Phoenix, “Inferno” could chronicle what happens to the X-Men–and Cyclops, in particular–following her demise. It would also be a great opportunity to introduce new characters, such as Sinister, who has been teased but has yet to appear. However, the main benefit to the movie is it can continue to explore the relationship shared between Scott Summers and Jean, further developing Scott in ways previous films have failed to do. The title says it all. This doesn’t have to be a long, drawn-out story. Captain America: Civil War proved that. Whether the epic battle takes place in a single film or is built up to over the course of multiple movies, there’s no way seeing two popular superhero franchises go head-to-head can go wrong. Right? Writer Matthew Rosenberg’s just-concluded limited series proves Marvel is still producing stories worthy of the big screen treatment. The mini-series is filled with action, is incredibly funny, features plenty of fan service, and leaves the door open for more adventures. In other words, it checks off every box for a successful Marvel movie. The foundations of the MCU have been built by lesser-known characters and Marvel continues to show no reluctance in spotlighting minor characters. There have been lots of rumors surrounding a Multiple Man film; hopefully it finally happens–using this storyline as its foundation. X-Men Black is another recent limited series that showcased the X-Men’s iconic villains in solo outings. Almost the entire run was great, but the standout was arguably X-Men Black: Mojo, a comedic tale of unrequited love. A fish-out-of-water rom-com starring a tyrant from another dimension? Hugh Grant would have killed for a role like this during the ’90s. And rightfully so. This is the kind of story cult-classic movies are made of. Those are my picks–what X-Men stories from the comics would YOU like to see turned into movies? Let us know in the comment space below.